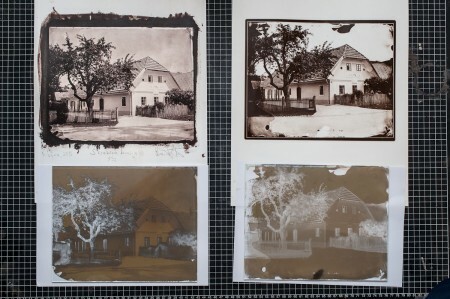 Three wet plate collodion negatives with different densities, with three different prints. 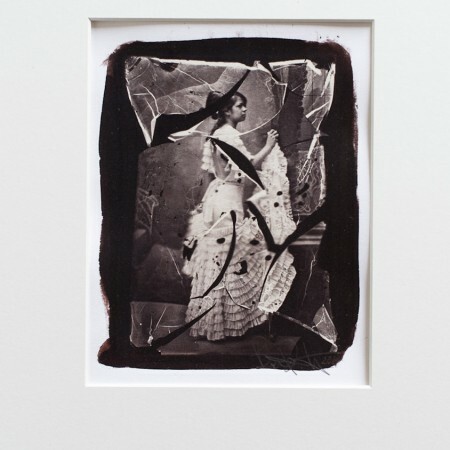 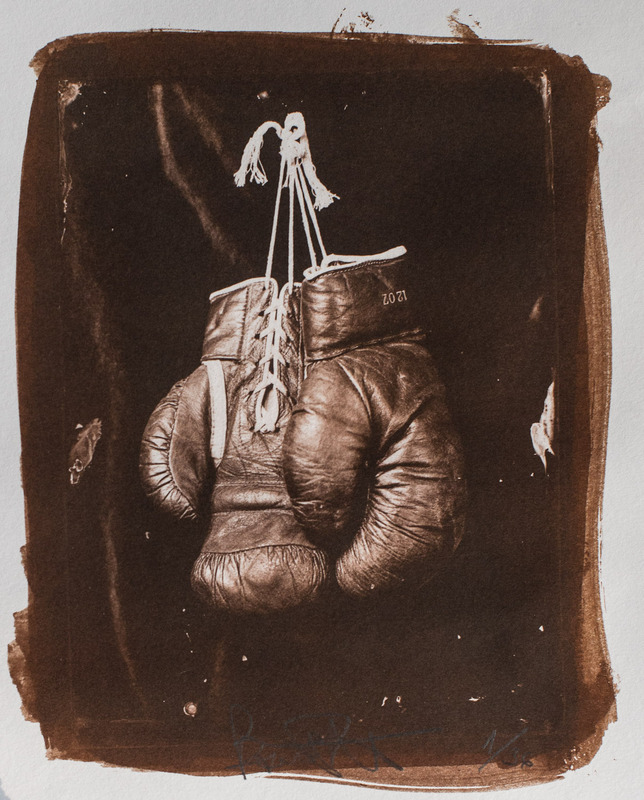 A straight salt print, salt print toned with gold-chloride and a silver-gelatine print. 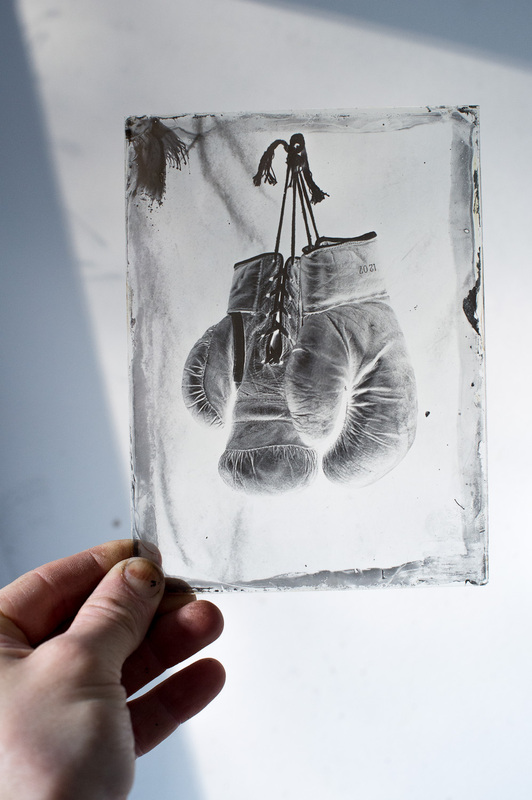 On top of that you will receive written instructions how to make a salt print. 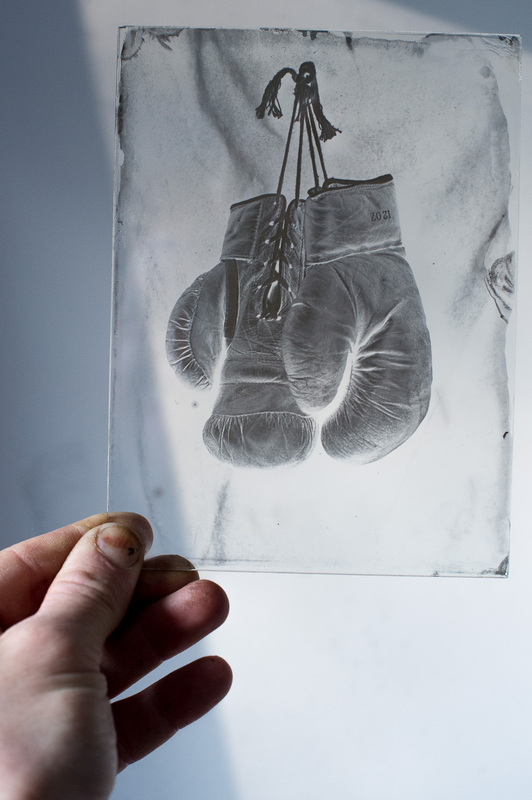 For someone who wants to learn wet plate collodion negative process it’s very important to know what is a good negative, what kind of density is appropriate for what process. 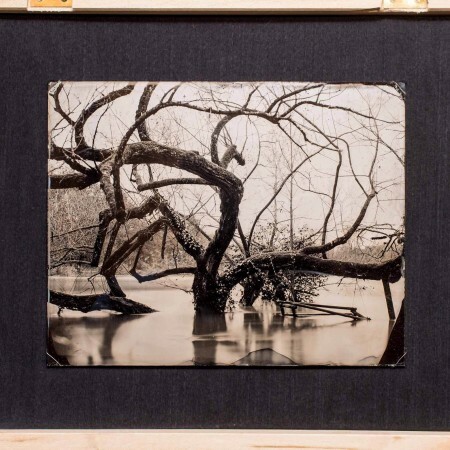 I’m offering here three different negatives, format 5×7″, with one straight salt print, one salt print toned with gold and one silver-gelatin print, so you can see the difference between one and the other. 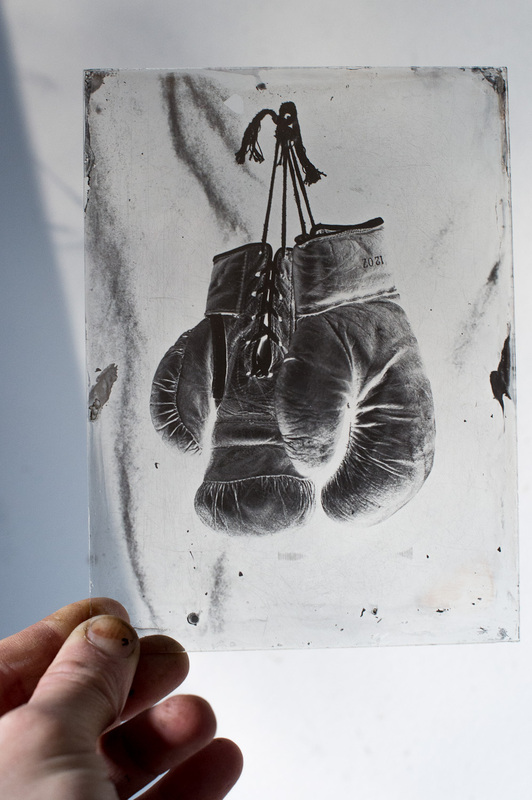 On top of that you will receive instructions how to make a salt print. 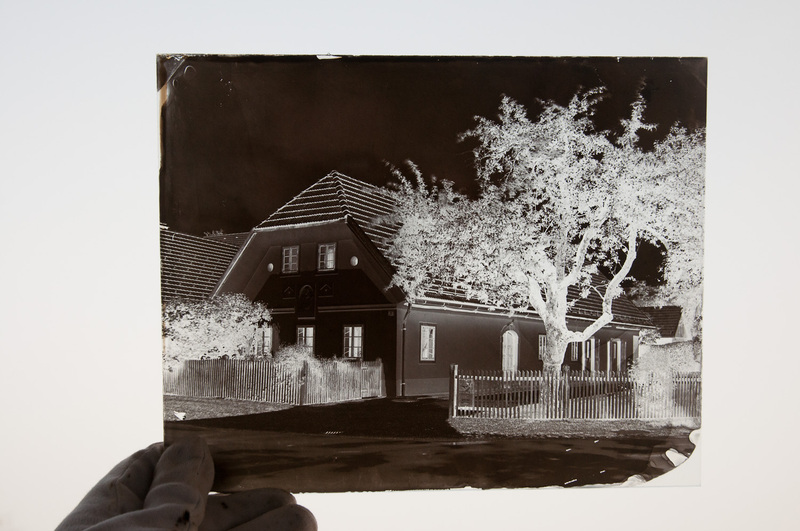 Currently the photographs are just illustrative ones, since negatives are in the making.